…built on a foundation of integrity, trust and reliable service. 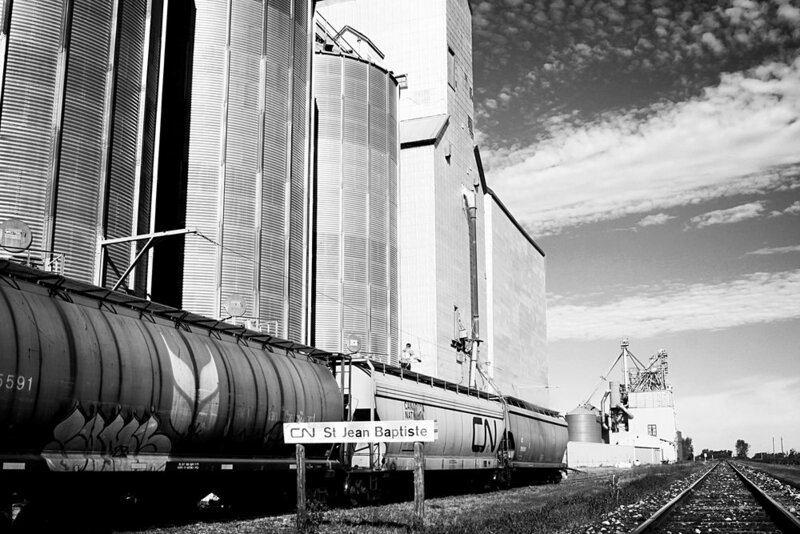 Our mission is to create commodity marketing opportunities and to provide reliable grain handling solutions for our agricultural partners. Located in southern Manitoba at the heart of Canada, we are proud to be providing services to the prairies and beyond. From coast to coast and into the United States, we are providing reliable service to clients of all types. Founded in 2003, our business originated with the passion of a determined farmer. With 20+ years experience, Daniel Sabourin began buying and selling grain in the winter months and with the help of his family, grew NuVision Commodities Inc. into the business it is today.